Creating Financial Freedom and Prosperity will help you become more effective at creating financial abundance using visualizations, affirmations, support teams, and other important tools. You’ll be able to apply these skills to every part of your life. If you agree this is a good time to stop worrying about money the economy and start living in the flow of unlimited abundance, you’ll love this program! 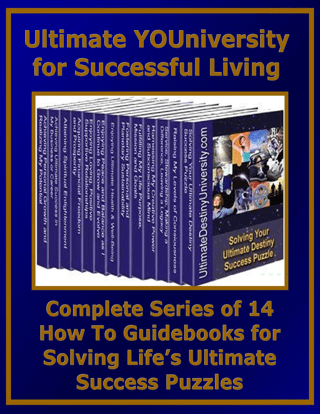 Creating Financial Freedom and Prosperity nurtures your ability to create a vision of your life as you would like it to be, using fun and insightful self-discovery tests and exercises. It then guides you to set goals, create action plans, and surround yourself with the people who will support your vision of a new life. We live in an abundant world with plenty to go around and yet many people look at their bank account and see anything but abundance. 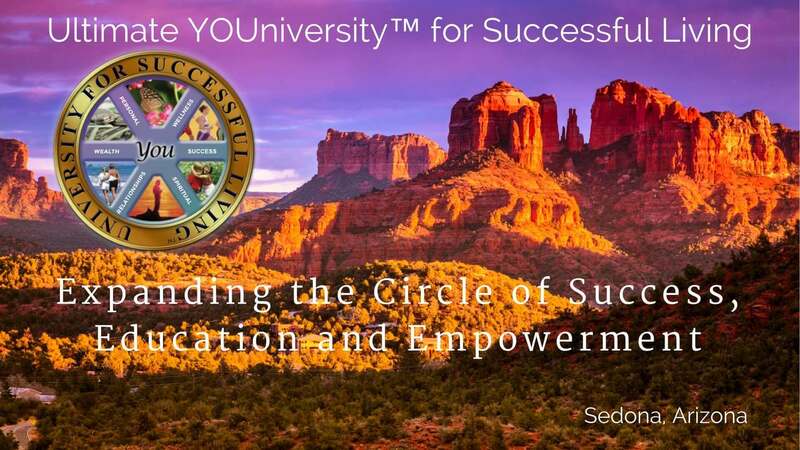 The focus of this program is to teach you how to replace a scarcity mentality with one of abundance and allow yourself to receive all that is intended for your good and the good of those around you. 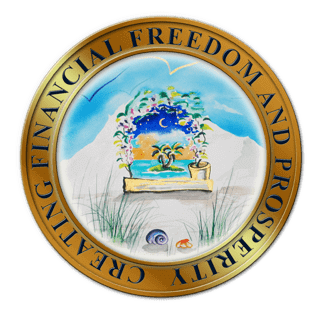 Get control of your finances and set your own course to freedom.. 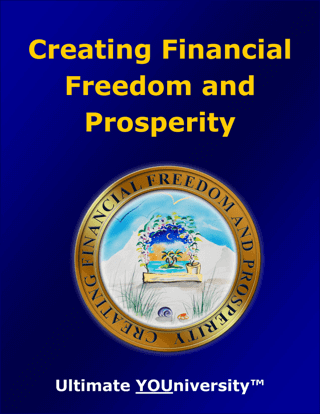 Discover what you want to attain by getting clear on your deepest desires in the arena of financial freedom..